"Transp". It just gets worse, doesn't it? Looks like Harry decided the Knight Bus should fly. 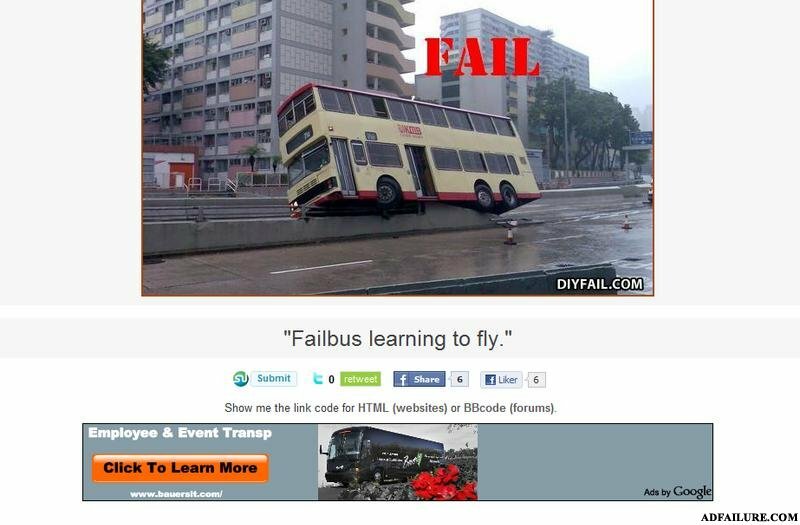 Is that the failbus from the future coming to teach the original failbus how to fly via ads? The new driver of the harry potter bus, you're doing it wrong..
Fail is right. How is this an ad again? Hey, that's just HK driving.